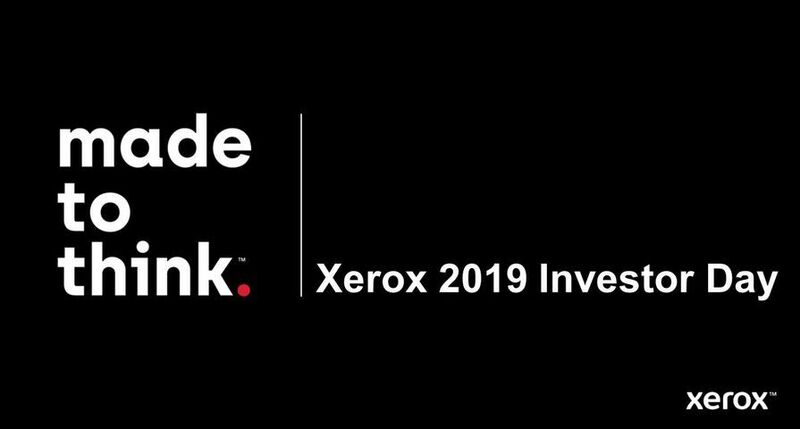 UXBRIDGE – Xerox will soon add the world’s most productive cut-sheet digital colour press to its industry-leading portfolio. The Xerox iGen4™ 220 Perfecting Press features two Xerox iGen4 110 Presses running in tandem. 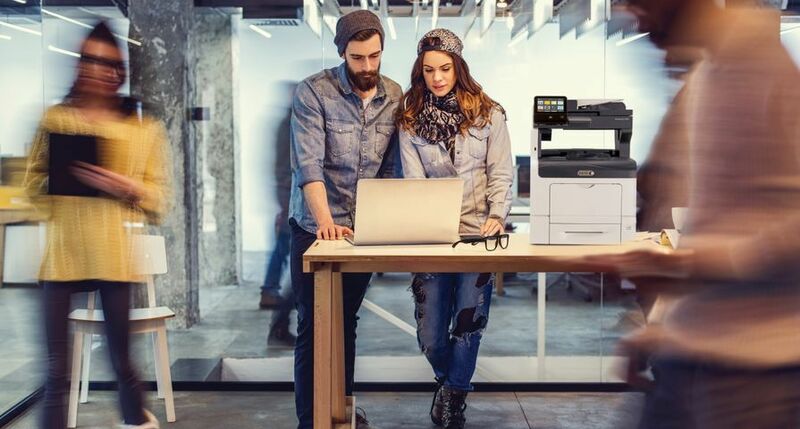 By integrating the Xerox iGen4 110 engines in-line, the system can print 220 impressions per minute and approach a monthly print volume of up to seven million impressions. The high-speed system delivers twice the speed and productivity with a single operator, saving time and labour. It has a smaller footprint and is more compact than two iGen4 110 presses sitting side-by-side. 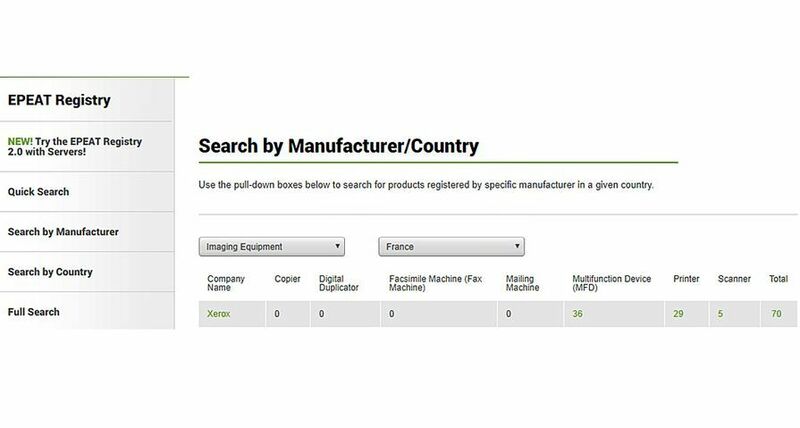 It also allows users to maximise their finishing equipment because one finishing device can be used to support two print engines. 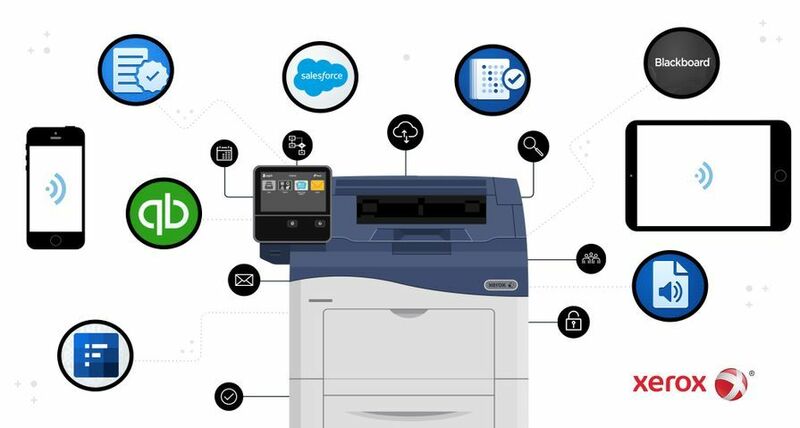 Customers can leverage their existing technology investment by upgrading an installed iGen4 110 press driven by Xerox’s FreeFlow Print Server to an iGen4 220 Perfecting Press. This allows customers to take on high-volume digital colour print jobs today, then double productivity early next year when the perfecting press is ready for installation. 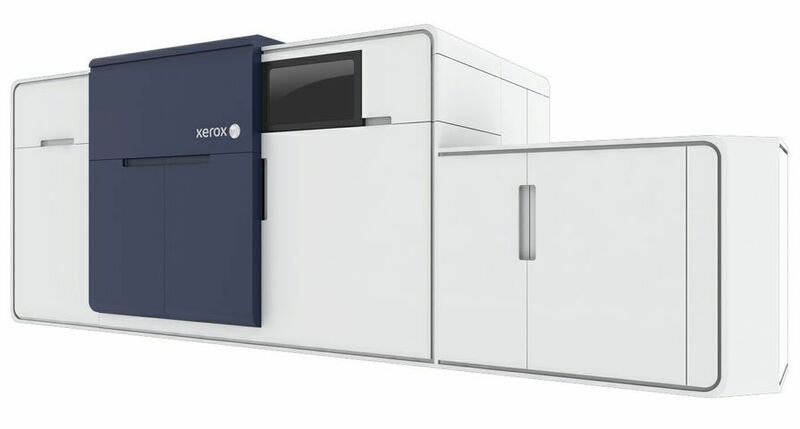 The Xerox iGen4 220 Perfecting Press builds on the tandem architecture technology of the Xerox Nuvera 288 Perfecting Production System, a twin-engine monochrome press. 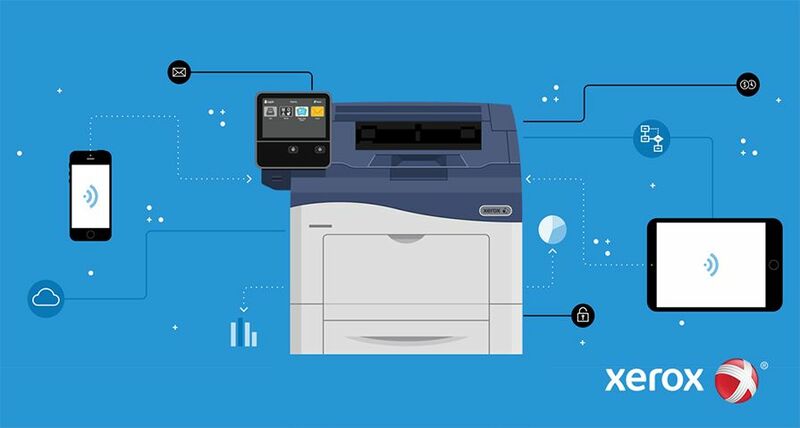 Both devices leverage the power of two print engines that are designed and managed as one. A benefit of this design is “pass through programming” that keeps the system running even if an engine needs service, providing maximum productivity and uptime. The new system comes standard with in-line spectrophotometers in each engine to provide maximum uptime and automate tasks such as calibration and press colour check. 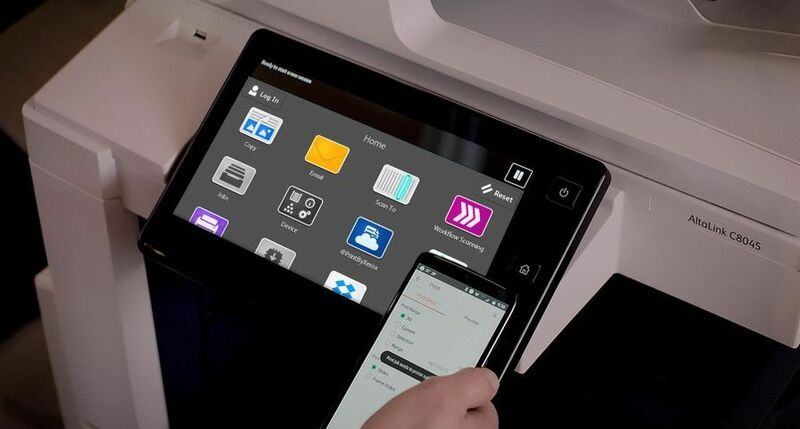 It will be driven by FreeFlow Print Server technology, integrated with FreeFlow Output Manager, to provide an efficient workflow in production environments. Additional FreeFlow software is available to streamline production further and increase efficiency. 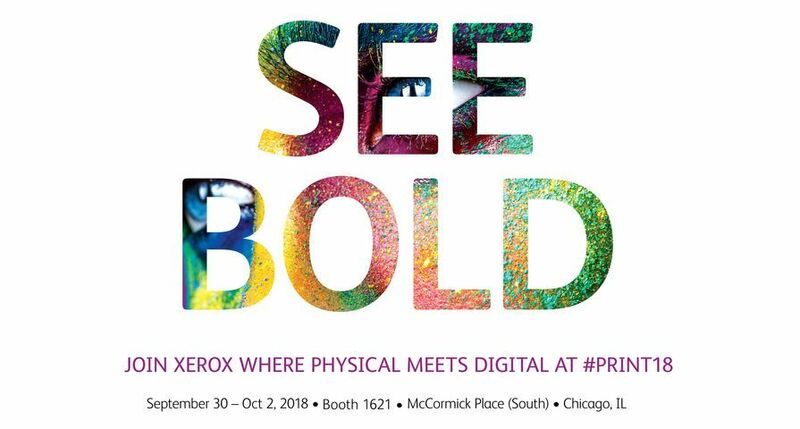 The Xerox iGen4 220 Perfecting Press is the most versatile system on the market, offering the widest array of in-line finishing capabilities and substrate flexibility in size (up to 364 x 571 mm) and number of stocks (12) that can be collated in a single job. 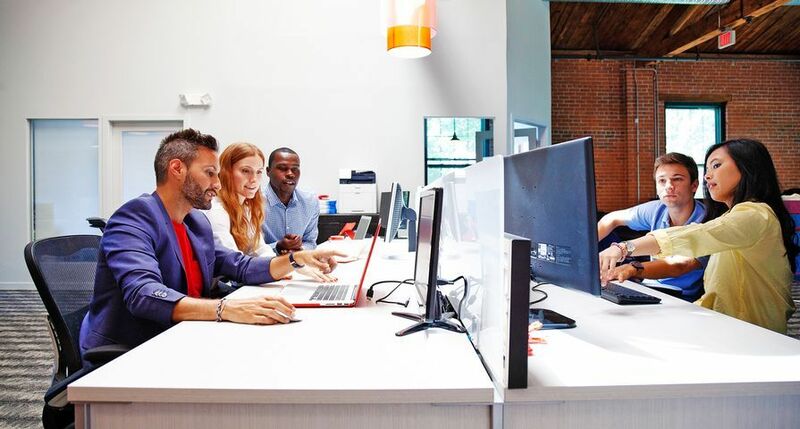 Xerox also offers industry-leading business development tools and resources to help users capture digital opportunities and grow their businesses. The Xerox iGen4 220 Perfecting Press will be available worldwide in the second quarter of 2010.